Do you love trail running? Do you love the Tomoka Loop? Experience the best of both worlds! 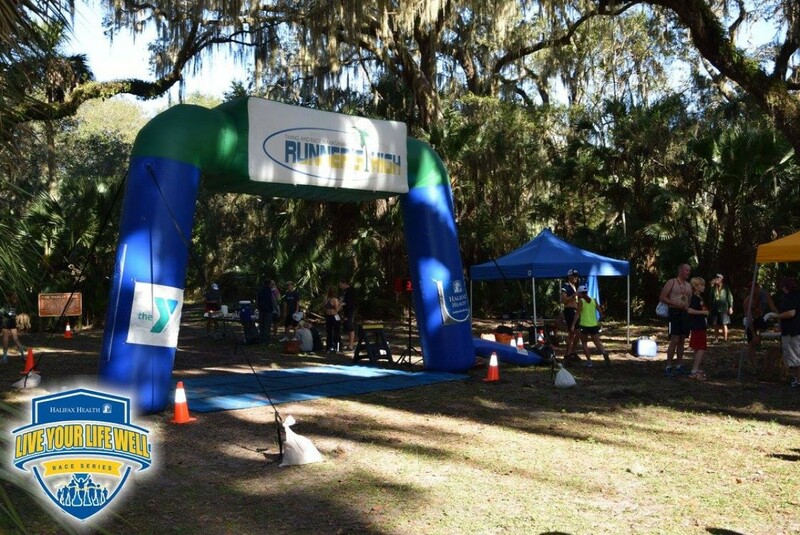 This race will take you into the old growth forests, oak hammocks and along the salt marshes of the Tomoka Basin State Parks and allow you to experience "the Real Florida" as it looked when the Seminole Indians lived there. There will be 3 different events, offering something for every ability level. There will be a 50K Ultra Marathon, a 1/2 Marathon and a 4+ Mile Run / Walk event. 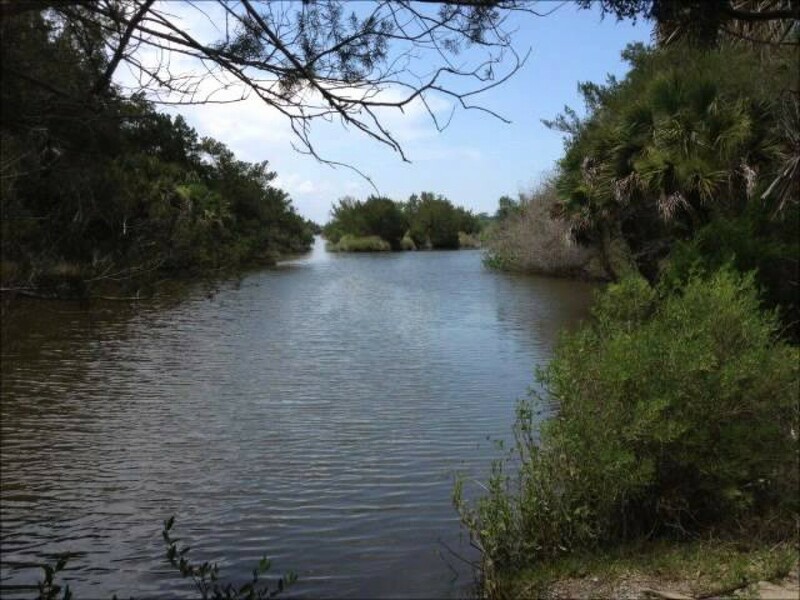 All events are on the Bulow Woods Trail which is a mixture of single and double track trails and old plantation roads which follow Bulow Creek through one of the best remaining stands of live oak along Florida's east coast. All Events will start and end at the foot of the incredible 400 year old Fairchild Oak. The 1/2 marathon and 50K will follow the trail (along a more technical section through lobloly pine and magnolias) all the way to the northern trailhead at Bulow Plantation Ruins State Park where the ruins of the sugar mill and springhouse from the 1800's remain today. Two laps on the out and back course.